As the exclusive dealer for numerous artists, Park West Gallery art auctions are a great way for fine art collectors to connect with and find many sought-after pieces of artwork exclusively through Park West Gallery. 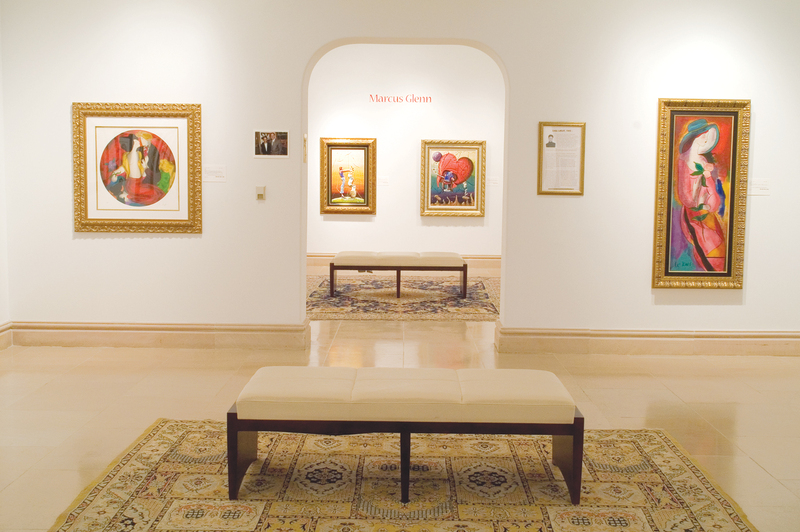 A majority of the collection that Park West Gallery art auctions offer for sale are authentic works that have been purchased directly through the artists themselves, or through deceased artists’ estates. Live Park West art auctions are produced yearly on more than 100 luxury cruise ships around the world. These ships also are home to many onboard art galleries for patrons to browse while enjoying their cruise. Park West Gallery currently provides art programs for the following cruise lines: Carnival, Celebrity, Holland America, Norwegian and Royal Caribbean. For those not interested in cruise ship art auctions, a variety of live gallery art auctions are held in major metropolitan cities, and through private collectors’ events at luxury hotels and resorts across the country. The art collecting experience offered through Park West Gallery art auctions has connected more than 1.8 million customers around the world to fine art work through live art auctions and via gallery locations in Michigan and Florida. Interested in attending a cruise ship or land-based Park West Gallery art auctions? Please contact us today for more information.